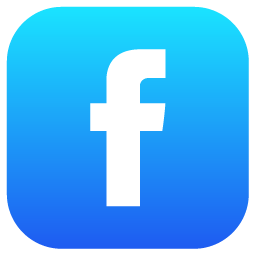 Follow us on facebook for latest deals! After breakfast, visit Elephant Camp, Orchid & Butterfly Farm, Monkey Show, Human & Snake Fighting Show, San Kham Pang Village (Home industries). Take a day tour to Chiangrai on the way goes to visit Mae Kajan Hot Spring, White Temple (Rong Khun Temple), Golden Triangle, Mae Sai and transfer back to Chiangmai. Breakfast at the hotel then free program. At the appropriate time then checkout from hotel and we'll drop you off to the airpot for your next flight.